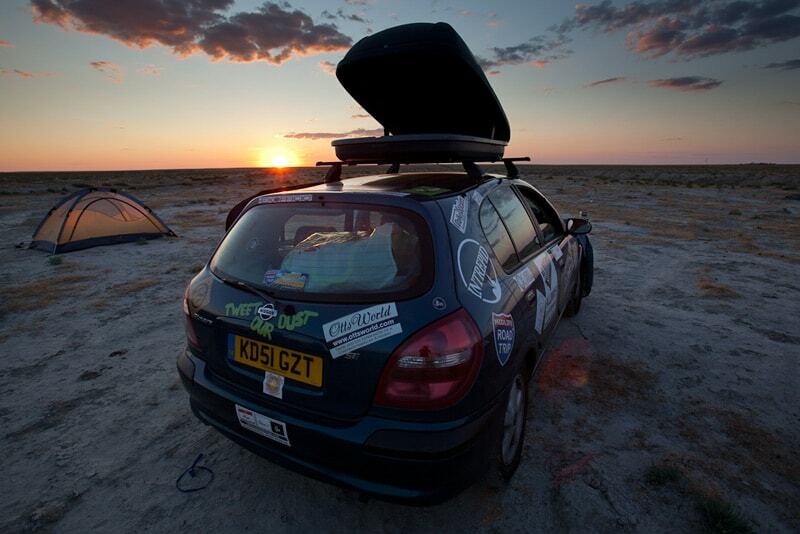 The Mongol Rally was a great challenge entering countries like Kazakhstan, Russia and Mongolia. The border crossings were quite the adventure unto themselves. 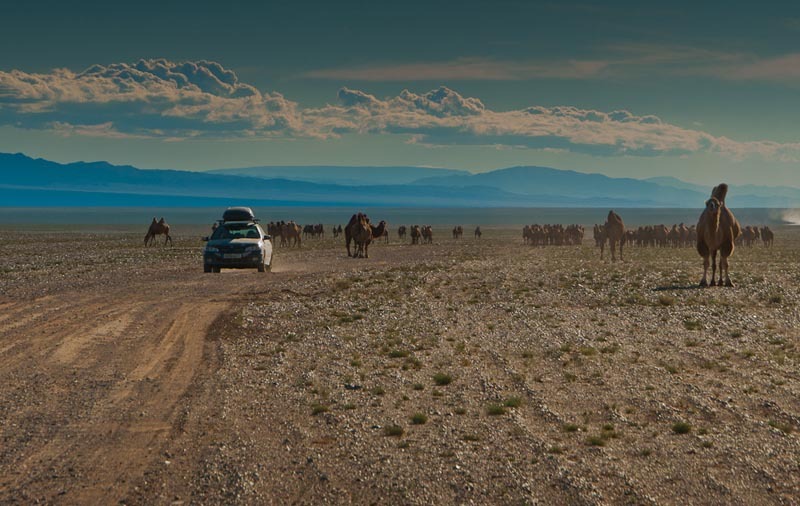 But it was the landscape and people we met that will make the Mongol Rally one of our greatest adventures. There's a lot of prep and planning from Visas to selecting routes and choosing what gear to bring. 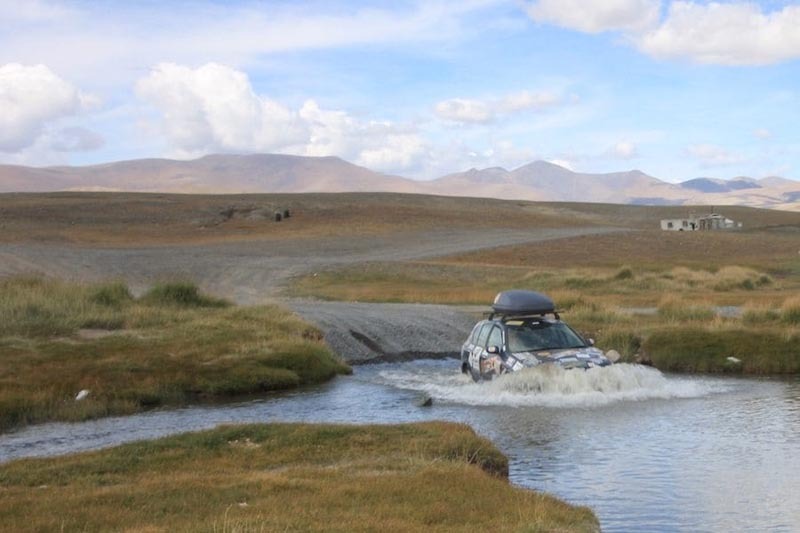 Here's our best tips for driving the Mongol Rally. We have all seen the photos of the Range Rovers and Land Cruisers doing this type of trip packed with every essential item needed to take care of a car, but what about a driving trip for everyman? What about the people that can't afford a $50,000 car with complete sponsorship and all the money in the world to take car of their engine problems? Many people think that the Average Joe can't drive around the world. Well, we are here to tell you that you can. We didn't know the first thing about mechanics or how to take care of a car when signing up for the Mongol Rally, a journey 1/3 of the way around the world. But with a little help from our friends and some advice and research, we managed to make it to Mongolia's Capital city with little incident. The first and most important thing you need to think about is the car. We were lucky to have an amazing car sponsor in AllWays Rentals from New Zealand to help us out but that doesn't mean that you couldn't do it without a sponsor. Our 2002 Nissan Almera was the perfect choice. We wouldn't have known this had we purchased on our own, but now that we have lived through the adventure, we can share what we learned. The Nissan Almera is one of those cars that keeps going and going. It cost £1000 and AllWays also put £400 into repairs such as new front tires, a new shock and brakes. It's a small price for an epic road trip when you think about the cost of a rental car. This car is also great on gas and easy to repair. We had enough room in the car by purchasing a roof rack when we arrived in England. We could store all our camping gear on top and keep our cameras and coolers in the back. Exactly what you need to drive in remote areas, if the car is too complicated, locals won't have the means to repair it but if you keep it simple, anyone will be able to help you out. We have to raise a minimum of 1000 £ for charity ($1646) – Something that we are above and beyond right now and hoping to keep the momentum going! We have to pay 800£ for a car deposit to the Adventurists. ($1317) If we don't make it to Mongolia, we don't get this back. The list above is well over $10,000 already in expenses for a two month trip. Having a hook will help immensely when seeking sponsorship for your travels. 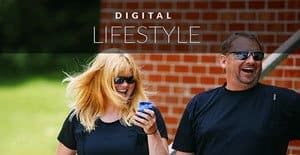 A company may not be interested in sponsoring a blog that is simply going out to backpack around the world. You must find some way to stand out from the crowd. 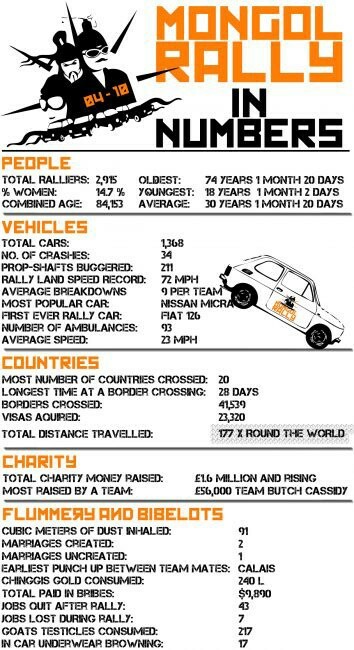 Everyone is going to be trying to find sponsorship for the Mongol Rally, so figure out what makes you special. We clearly defined how many posts we would give each sponsor. We outlined firm numbers, how many tweets and Facebook shares we would offer. What our demographics are and where readership is. We gave them the reason why they should give us money in exchange for exposure. Your sponsorship package is the most important aspect of finding sponsorship. Be clear as to what you can give your sponsor in return for their product or monetary contribution. At first we were going to bring two extra tires, but a great piece of advice we got from a guy that drives Land Rovers around the world for a living, was to skip the extra tires and just bring one spare. You can get tires repaired anywhere and you can buy them anywhere as well. If you make sure that you start out with a good set chances are you will make it to your destination without much of a hassle. 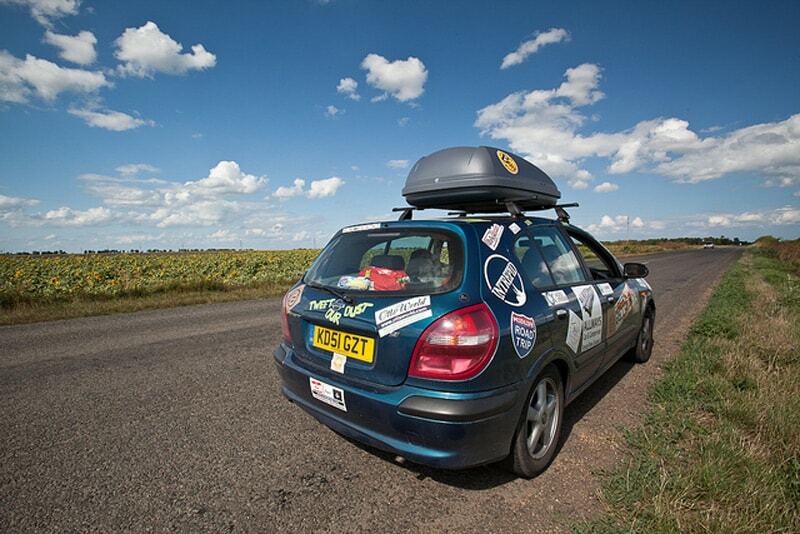 We put brand new tires on our car before the start of the Mongol Rally. We had a total of 3 flat tires over 15,000 miles. All we had to do was simply change our spare tire, drive to the next town and have the puncture repaired. Then we used that repaired wheel as our spare for the next time we got a flat. We also had some “puncture seal” in the car to ease our minds. If we ever managed to get two flats in one day, at least we'd be able to inflate it and seal the hole until we could make it to the next town. Something that we didn't have was a 12 volt compressor to fill up our tires if we got a flat. It would have been a great addition to our gear list and we will definitely use it on the next major road trip. Luckily for us, most truck drivers have a compressor in their cab though, so if you flag one down, they can help you out. We also should have had a roll of chicken wire. We had to borrow from fellow drivers to hold our muffler, exhaust and other loose items together. The most important thing to have when crossing borders is to have all your paperwork in order. Make sure that you have all the original copies of your ownerships and insurance papers. For certain countries like Iran you need a carnet de passage. This you will you need to get at the embassy in Europe or England before you even leave the country. For places like Russia and Kazakhstan, you don't need anything but your ownership or V5 as it is known in England along with your international drivers license and passports with proper visas secured. 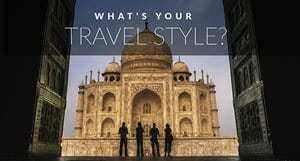 When planning a travel one of the most important and difficult aspects is sorting out your visas. 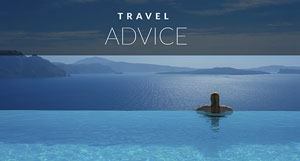 If you are traveling through multiple countries on a trip, it can be very complicated. We're traveling through 15 countries for the Mongol Rally, therefore our Visa planning is extremely complicated. Out of the 15 countries, 5 require Visas and two of those five require an invitation and a multiple entry. We don't know when exactly we would enter each country, but we had to plan our route with rough dates in mind so that we can enter each country when our visas say we will. If we don't have the right dates on our visas, we could be sitting at the border for a while or completely denied entry. Using Google Maps and Google Earth we checked border crossings to see if roads actually were drivable on the good old fashioned maps that he ordered for Mongolia and Kazakhstan. We would love to simply be able to hop in the car and drive west, but in certain countries borders are closed or off limits and some roads are impassable. We have to take all this into consideration before deciding on our course of action. Most people need visas for Mongolia (US citizens are exempt from Mongolian visas) all of the Stans and Russia. Get your visas purchased before trying to cross the border. Once you leave Europe proper your insurance won't be valid so you will have to buy car insurance as you enter each country. 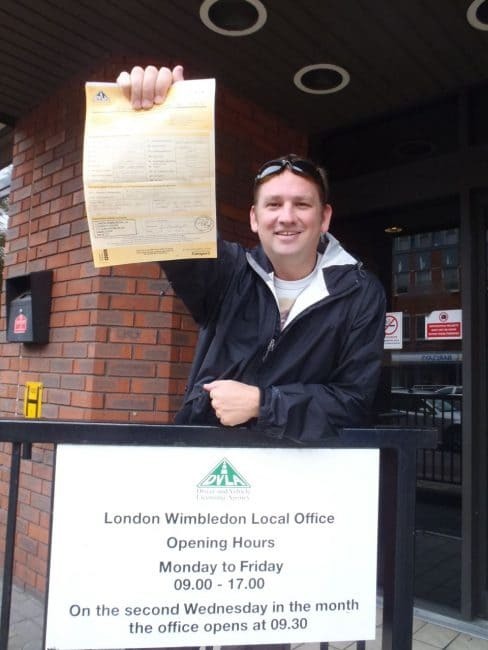 The Adventurists, located in the UK offer the Visa Machine to make things easier for participants. They will put together letters of invitation and obtain our visas for us. All we have to do is hand over our passports for about a month with the dates that we want our Visas to be active. Be prepared to be asked for bribes. We faced a lot of situations, but only ended up paying a total of €50. Have your paperwork in order, follow the speed limit and be nice. We found that playing dumb was the best thing. When someone asked for a bribe, we simply said “why” with a smile. Once your paperwork is all in order you can easily talk your way out of bribes. If you haven't done anything wrong, police really don't have a leg to stand on to make you pay them. See our picks for the Best Road Trips on Earth! Speeding is the quickest way to lighten your pockets. When it comes to police, if they have you speeding they can ask for hundreds of Euros to let you go through. 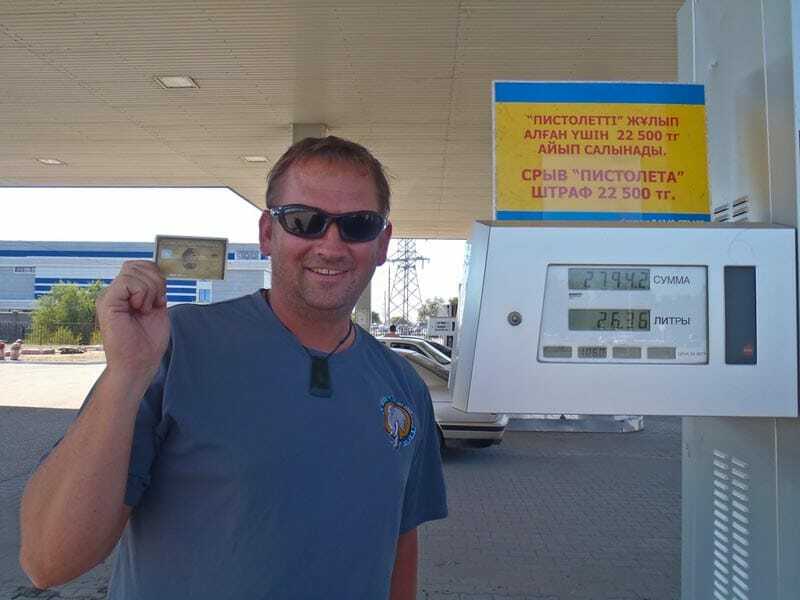 As far as the Mongol Rally goes it is considered cheating to use a gps for navigation, but once you enter Mongolia the GPS is useless anyway and for the final and most difficult 1600 km you won't be able to use it. For places like Russia and the Ukraine it is an excellent tool to let you know the speed limits. They don't post signs on speed limits, but our GPS knew the speeds. In the middle of the highway it can be 90 km per hour one minute and then drop to 60 km with no warning. 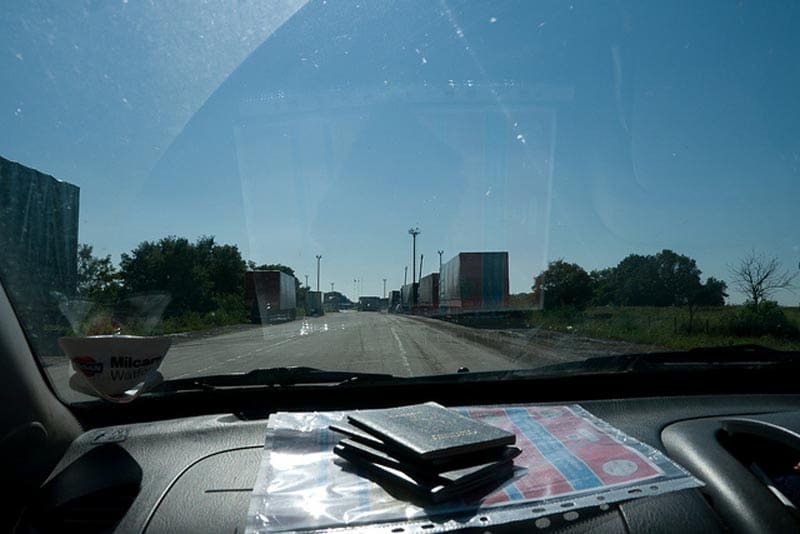 We had heard that many teams were charged with speeding in the very corrupt Ukraine, but we followed our TomTom's ding that told us when the speed dropped and never had a problem. It seemed ridiculous at times when we were going 60 km per hour on a two lane highway, but everyone else was as well. 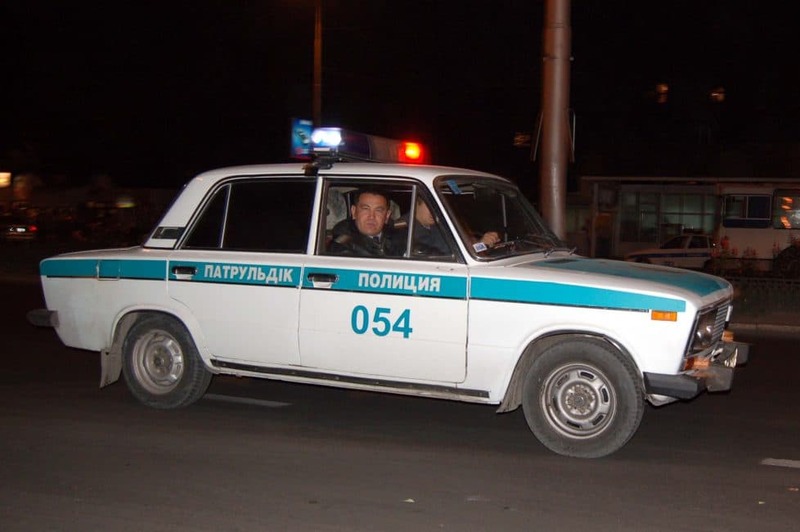 Except for the BMW's and Mercedes which we learned were most likely driven by corrupt officials that would never be pulled over by police) When other teams told us of their woes, we naturally assumed that they probably were speeding and didn't even realize it. Most places take credit card but do have cash on hand just in case. Most countries have ATM's so contrary to popular belief, you don't need to carry thousands of dollars of US cash. Carry a few hundred dollars worth of small and crisp bills for emergencies, but otherwise go to the ATM. Sometimes you may want to exchange a small of money at the border. Make sure to have a good knowledge of the rates before you leave your country so that you don't get ripped off. Know the capacity of your tank as you have to prepay for your petrol via the amount of litres you needed. Our car held 50 litres so when we were near half a tank we normally stopped to fill up. We would as for 25 litres of 92 grade fuel. Once we entered Kazakhstan we asked for 95 grade. 92 will usually suffice, but we went to a higher grade in Kazakhstan because the gas wasn't as good of quality. For filling up the car, most places take credit card including American Express. Some don't though so have cash as an option as well. Never rely on only one payment method. So, there are some basic tips for driving a car 1/3 of the way around the earth from England to Mongolia. Anyone can do it and it isn't very expensive. Mongol Rally, We Made it! 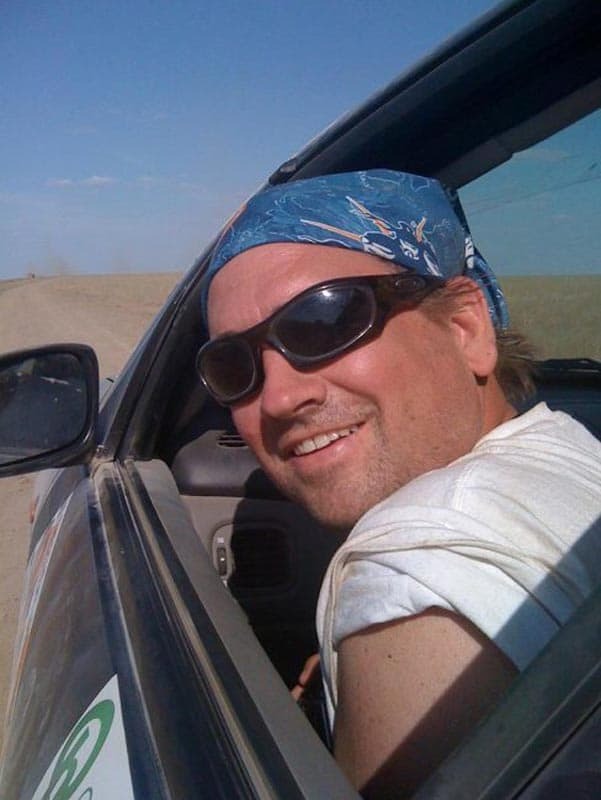 25 Responses to "20 Essential Tips for Driving The Mongol Rally"
TRAVELLING TO MONGOL IS A BIG THING. AND SURE DRIVING THEIR IS A CHALLENGE. HE IS A TOUGH DRIVER. What a challenge I have done 4 trips to Morocco in a landrover discovery 1. I am now getting the urge to go again this time I am looking at mongolia in a range rover p38 4ltr petrol any help would be great. Wow.. Cool.. Love the car how it is being built for that. Well, Mongolia takes border security very seriously and foreign nationals are not routinely permitted access to border areas. The authorities can regard zones of up to 100km inside the border as a border area. If you wish to travel in these areas, you must get permission from the State Frontier Guard Authority. sounds like a great trip you had! I am thinking of doing this, London to the Chinese border via Russia and back. I would like to drive in a group if possible, if anyone is interested please email me. Look to be leaving next May 2014. This is definitely something Sacha and I plan to do. We love road tripping, this sounds like an ultimate adventure. Magnificent items from you, man. I’ve take note your stuff previous to and you’re simply too magnificent. I really like what you have acquired here, really like what you are stating and the way in which you say it. You are making it entertaining and you still take care of to keep it sensible. I can’t wait to learn much more from you. That is really a great website. It’s always good to have a handful of tips when driving in foreign countries. I should create a list for driving in Miami, seeing that the city is definitely NOT part of the US. The most important tip I see from here is about spare tires…I always get stumped when you have to hand-signal tire replacements. Haha, Hi Mike, you are right. Driving is insane and different in every city, I have driven in Miami and didn’t find it too bad, but things might have changed in the past few years? I agree though, it is a good thing to have a handbook out for every city they all have their own little nuances. I have a friend driving from London to Mongolia. He’s concerned about whate route to take. Do you have any suggestions??? Thank you thank you!! Hi Alli, It depends on what your friend wants to do. You can go either more adventurous or easy. The most direct route is to stay in Russia the entire time and then enter Mongolia from the North. That is the cheapest too as you only need a Russian Visa and a Mongolian Visa. 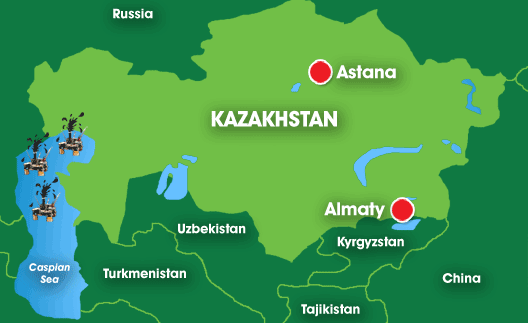 If you want to really push your itinerary and go through a lot of countries you can do Russia and all of the “Stans” It will make the trip a very gruelling one since you will only have a month from the time you enter Russia, to exit again, get through 3 or 4 of the Stans (Kazakhstan, Uzbekstan, Kyrzkstan and there is even Tajikhstan) , re-enter Russia and then get to the Mongol Border. 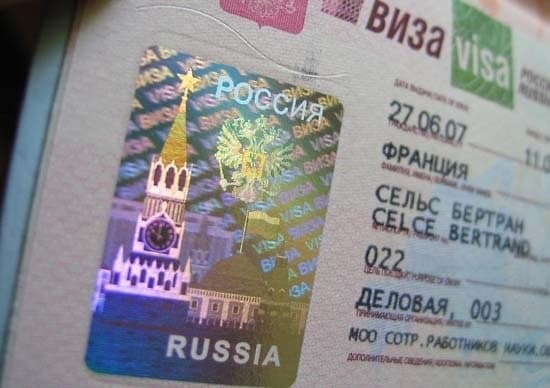 It means long days to get through a lot of countries before your double entry Visa for Russia expires. Another option is to go south through Turkey and Iran. If you’re American, Iran is out of the question as US citizens are required to only enter Iran on a guided tour (at least that is our understanding from our American Team mates). There are a lot of options but it depends on what your adventure meter is. Thanks so much for the info and speedy response…. I’ll let you know what he decides!!! It must have been the expert drivers that allowed an average car to make it all the way! Good job. It was a pleasure reading all of the posts. Put them together and it would make a fascinating e-book. That’s all really interesting! Especially that the TomTom knew the speeds and was able to help you avoid getting tickets. That is definitely such an annoying waste of money but so likely when you are driving in unfamiliar territory. Looking forward to your next post on Gear! Thanks Gals! Yes, the TomTom rocked. We had a gong set to go off whenever we were speeding. It was excellent. We didn’t have to pay one speeding ticket during the entire rally and we met a team in the Ukraine that had already spent €300 in fines. We were ok with driving like granny’s to save that kind of money. I would love to drive across Continents, you manage to see so much, all things you inevitably miss by train. 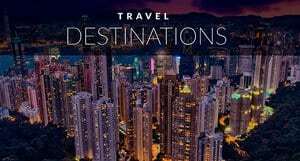 These tips are fascinating; I really never considered what it would be like to drive through most of these countries, so it’s great to hear about your experiences! Thanks Christy, it is an amazing experience driving through these countries. Once you are armed with a little information, it isn’t intimidating at all. Hope you get to have the chance one day soon too!